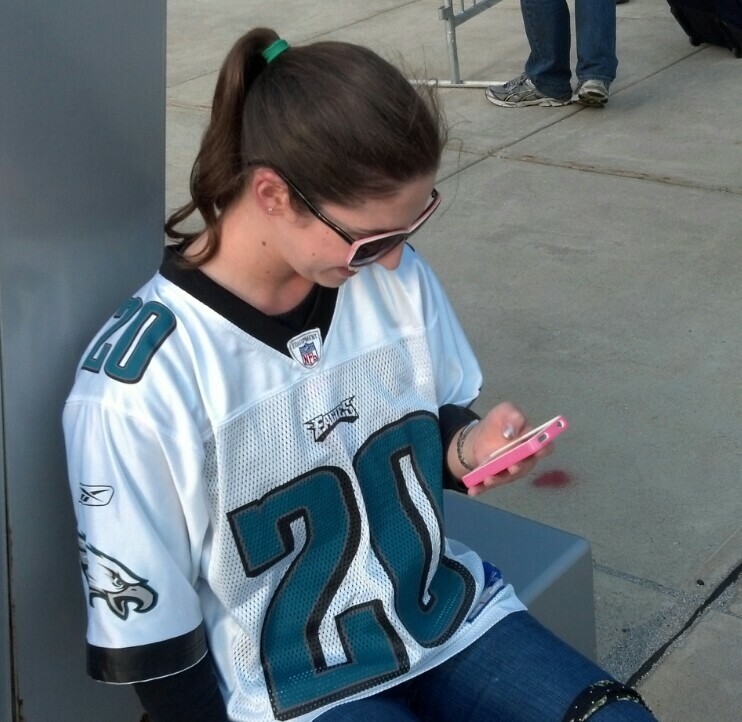 A lot of Brian Dawkins jerseys tonight in and around Lincoln Financial Field. You would think Dawkins was having his No. 20 retired. 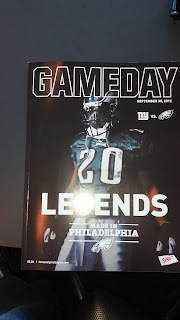 On my way to yet another Dawkins news conference, this one formally retiring the numeral.